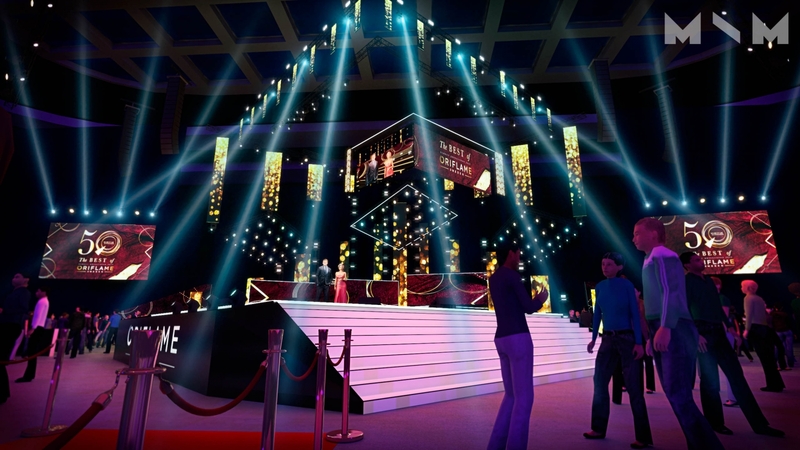 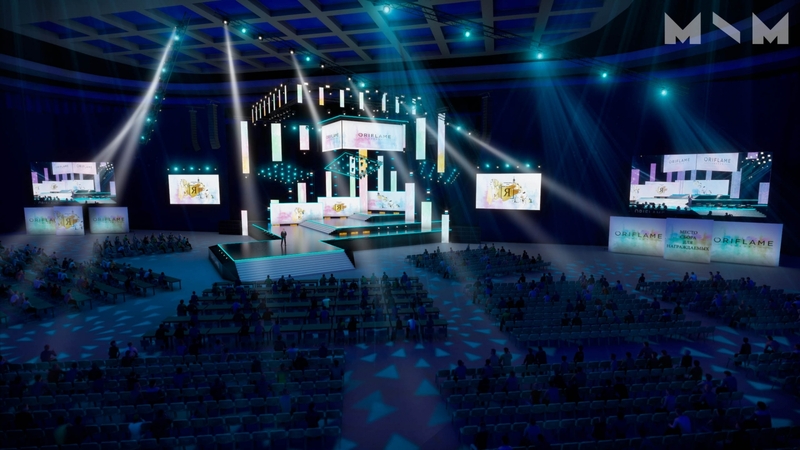 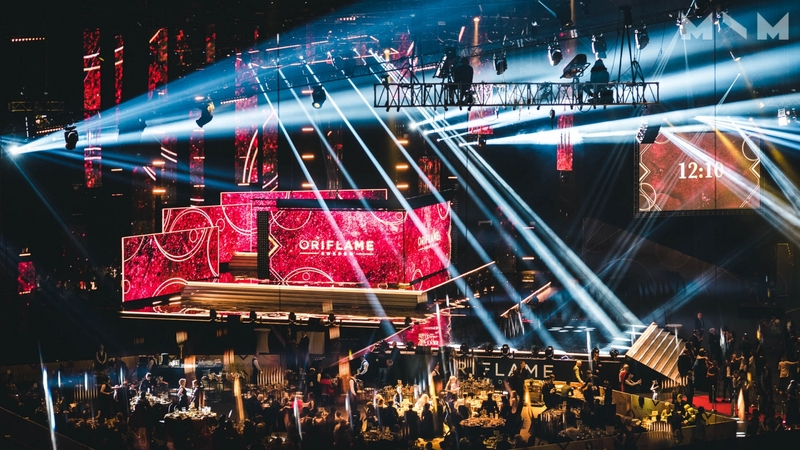 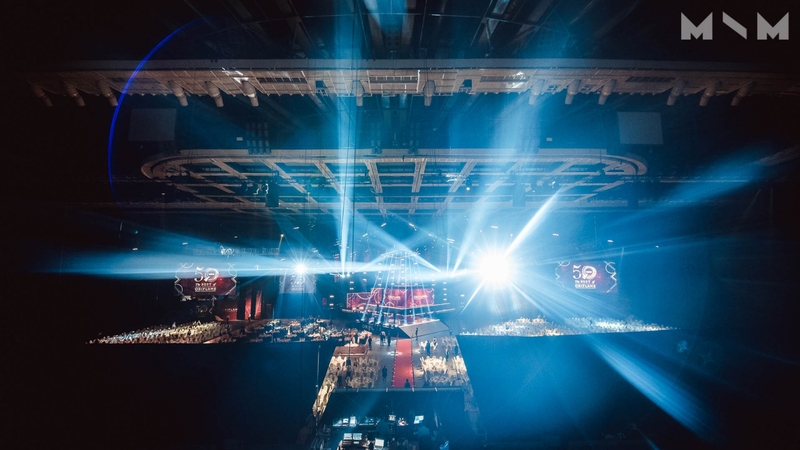 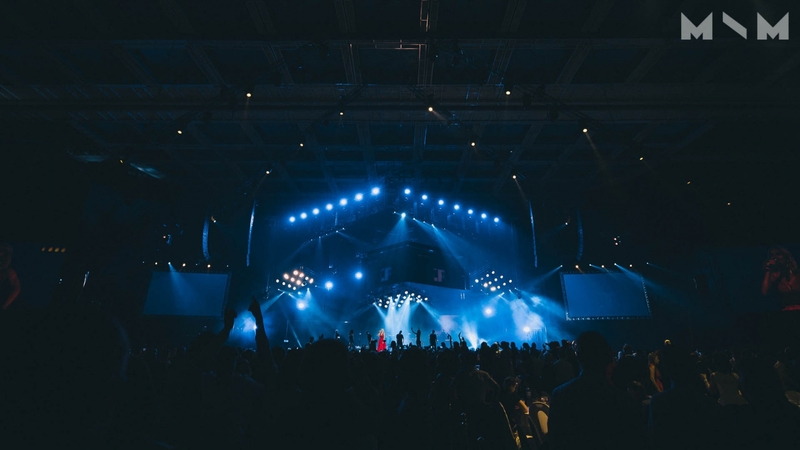 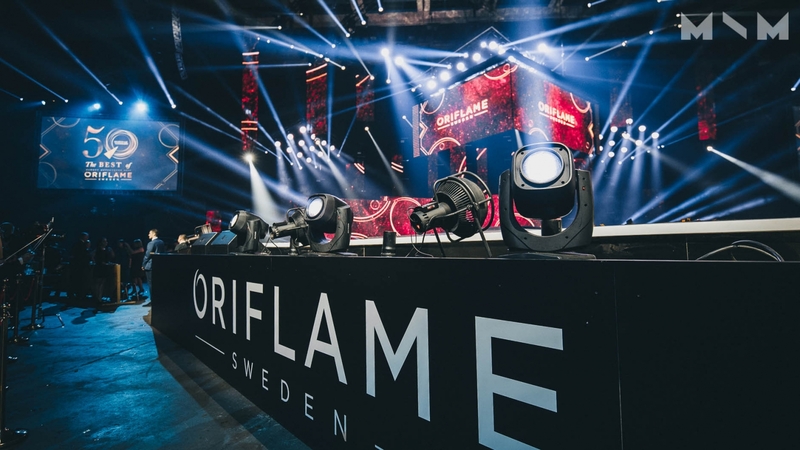 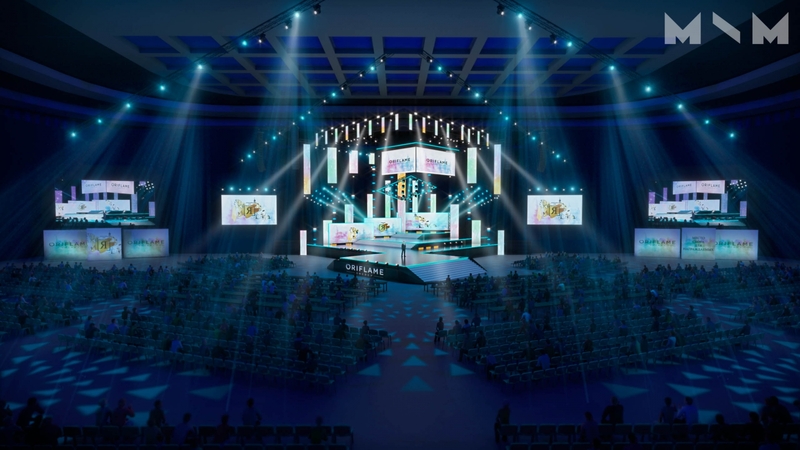 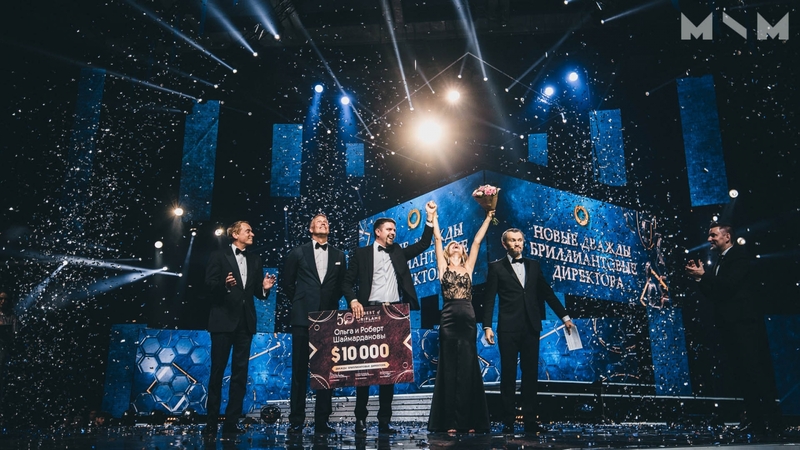 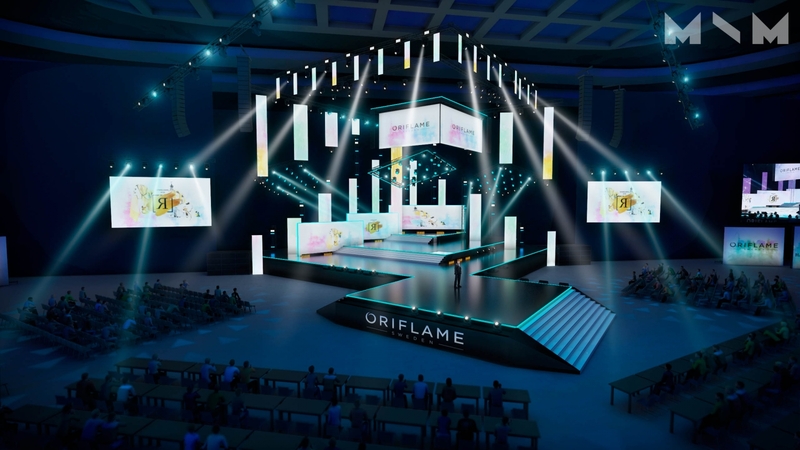 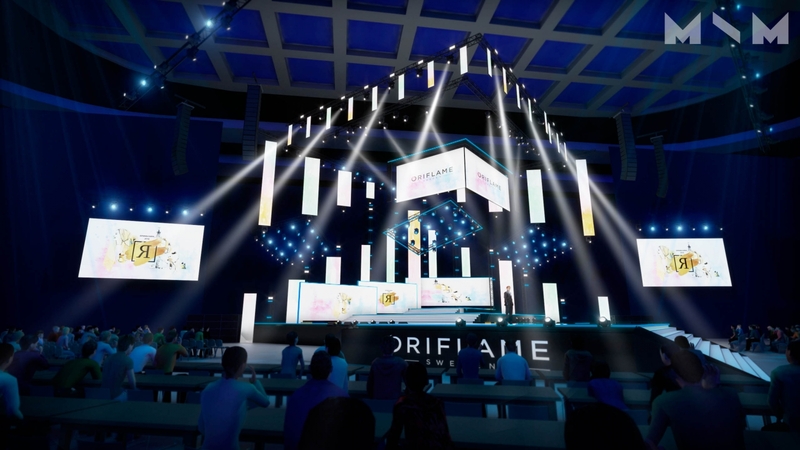 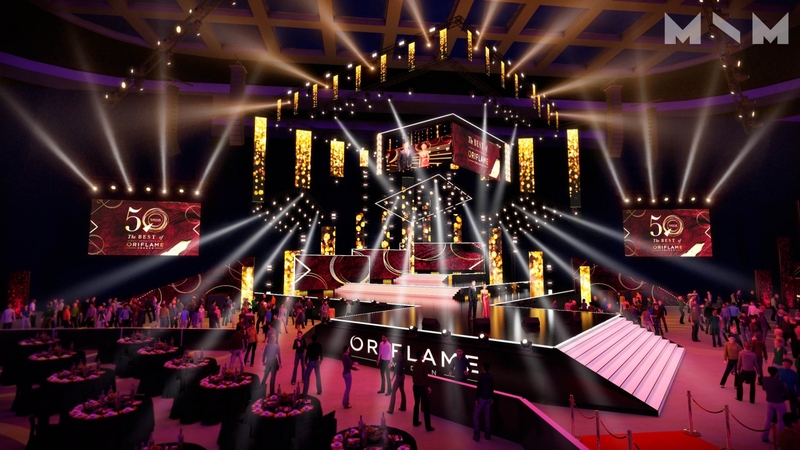 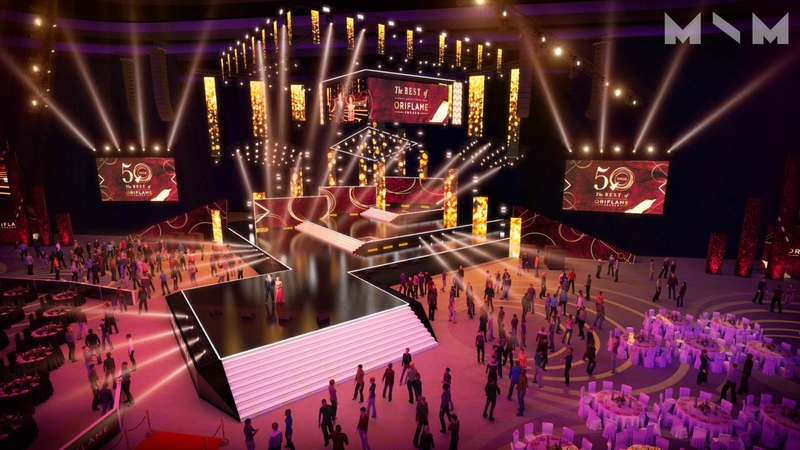 This year, Oriflame directors banquet was held at one of the main Moscow venues - Olympisky. 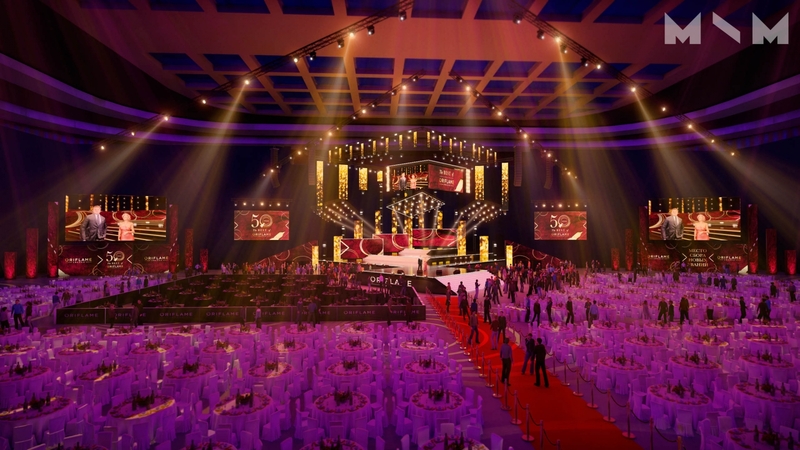 Our team has grown the event from idea to the full incarnation and bright emotions of the guests in the end. 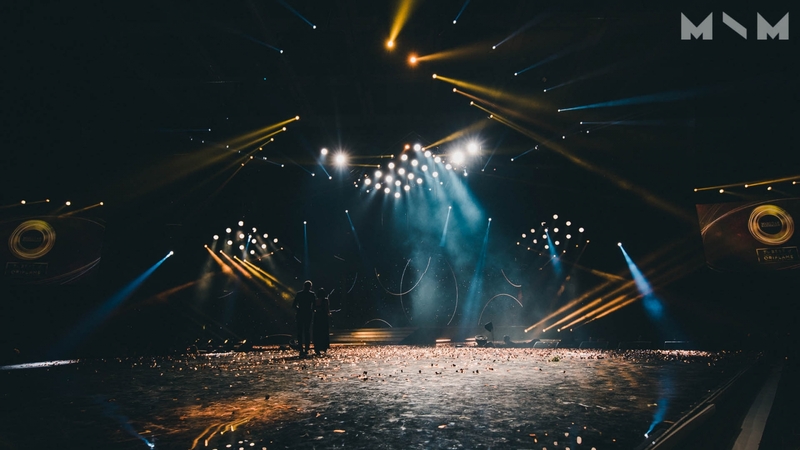 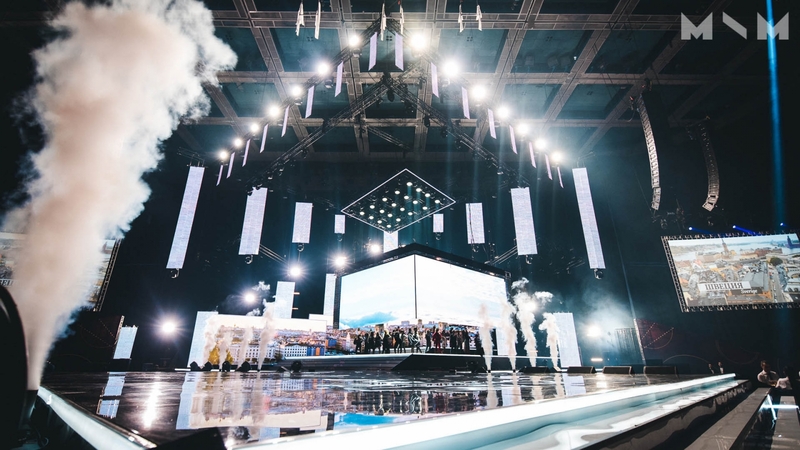 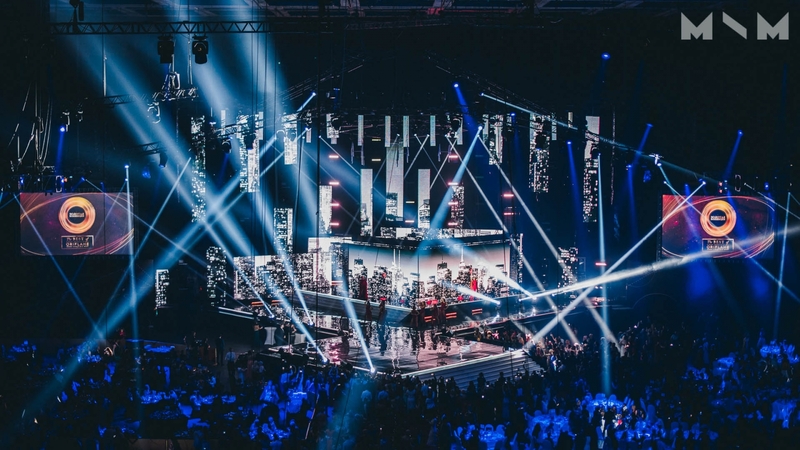 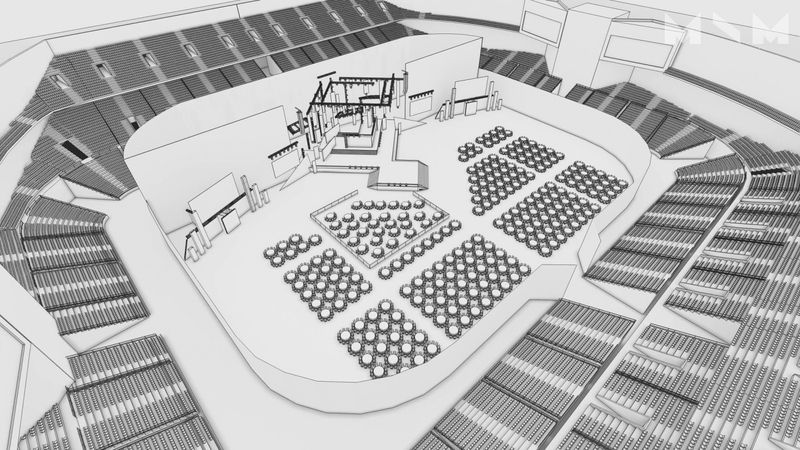 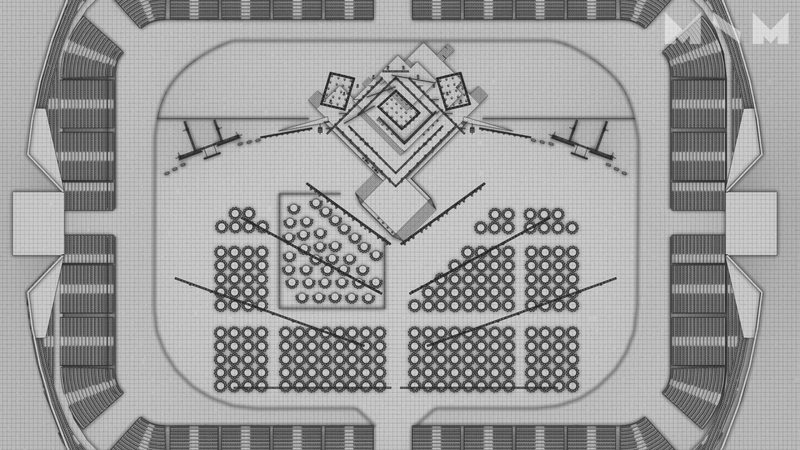 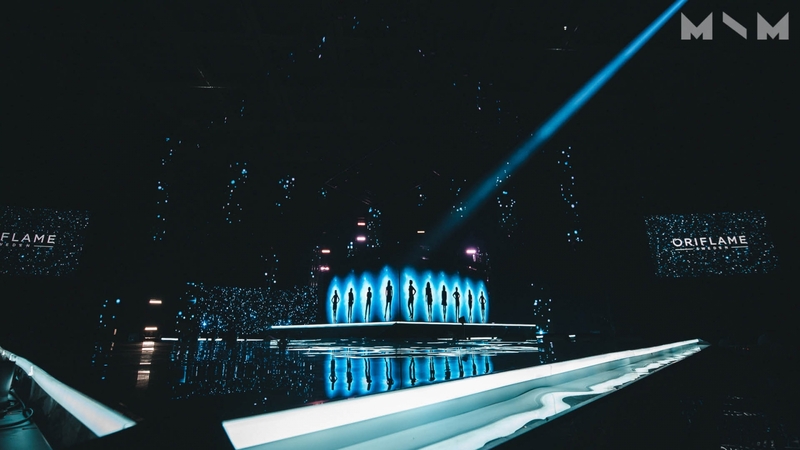 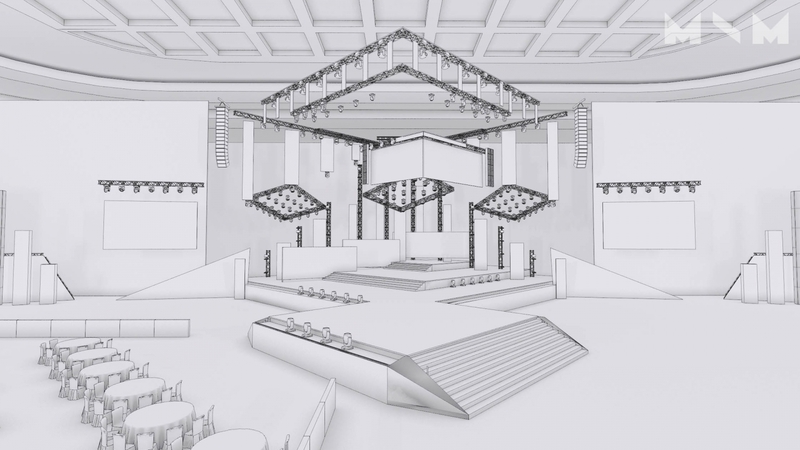 The unique stage design, technical management, the Directors teamwork with director Robert Pertaia, the show's staging, the quality control of the entire technical foundation and the smooth interaction of the MAX \ MAX team made it possible to achieve a decent level of event and beauty of the celebration.